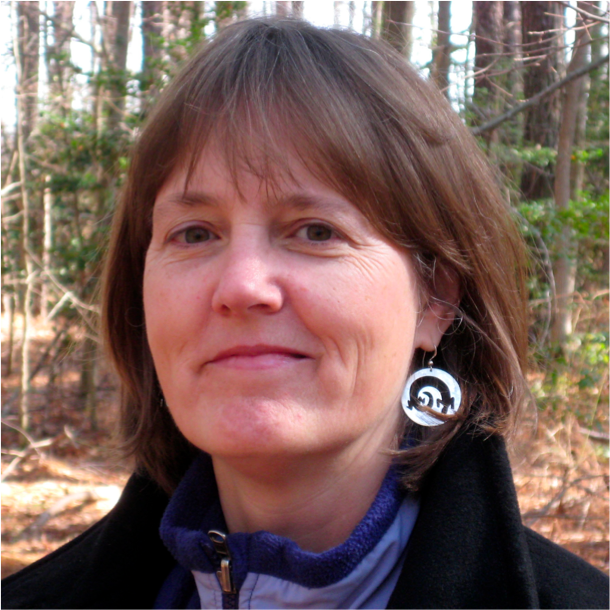 Valerie Barr, Professor of Computer Science at Union College, will be speaking at the Winter 2013 Fall Academy (Wed, Dec 11 at 12:30 p.m. in the IQ Center) about her experience encouraging faculty across discipines to pursue computing topics in their courses. Her talk is entitled “Blake, Biofuel, and Bribery: Interdisciplinary Applications of Computing”. Andrew Danner, Ph.D., of Swarthmore College will talk about his work on developing efficient techniques to process large GIS data sets–a topic of interest to both computer scientists and geologists. Monday, January 30 at 11:15 a.m.
Abstract: Modern remote sensing and mapping technologies generate Geographic Information Systems (GIS) that often exceed several Gigabytes or Terrabytes in size. Processing such huge data sets poses a number of computational challenges. Portions of the data must reside on large but slow hard disks, while computation can only occur in the smaller but faster internal memory of modern computers. In these cases the transfer of data between disk and main memory becomes the primary bottleneck rather than internal CPU computation. This talk will describe the I/O model of computation in which we can develop scalable algorithms for processing large data sets. 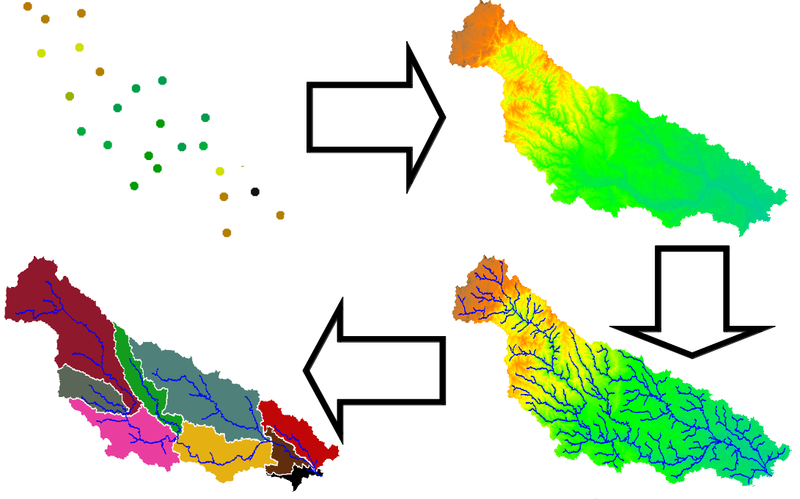 I will also present TerraStream–an implementation of several I/O-efficient algorithms for processing large point clouds of elevation data, creating digital surface models, extracting river networks, and constructing watershed hierarchies. TerraStream performance scales efficiently to input data sets containing over 300 million points and over 20GB in size. Jan Cuny of the National Science Foundation came to Washington and Lee on March 16 to discuss “Broadening Participation in Computing: Engagement, Education, Research, and Policy”. Jan talked about why broadening participation in computing is important (e.g., lots of jobs that need to be filled and not enough computer scientists; diversity of ideas), why it’s difficult (e.g., education challenges, incorrect stereotypes), and what we’re doing (many cool programs and initiatives!). Jan met with students and faculty at an informal reception before her talk and answered many questions throughout the afternoon. Jan’s visit was sponsored by Women in Math and Science and Howard Hughes Medical Institute grant. 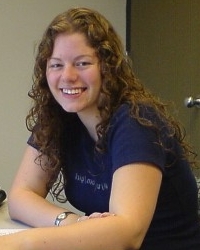 Emily Gibson Hill from the University of Delaware will give a talk on applying natural-language analysis to understanding large software systems. Friday, December 4, 11:15 a.m.
Abstract: Today’s software is large and complex, with systems consisting of millions of lines of code. New developers to a software project face significant challenges in locating code related to their maintenance tasks of fixing bugs or adding new features. Developers can simply be handed a bug and told to fix it–even when they have no idea where to begin. We can significantly reduce the cost of software maintenance by reducing the time and effort to find and understand code. In this talk, I will outline the challenges in finding and understanding code in a large software project as well as present some software engineering tools that can help. Specifically, I will present techniques that leverage the textual information from comments and identifiers as well as program structure to create intuitive software engineering and program comprehension tools. leave behind in identifiers and comments. Outside of research, Emily enjoys singing opera, fantasy football, and reading.